As Sydney residential painters with over 20 years experience we work on a variety of properties in a variety of capacities. 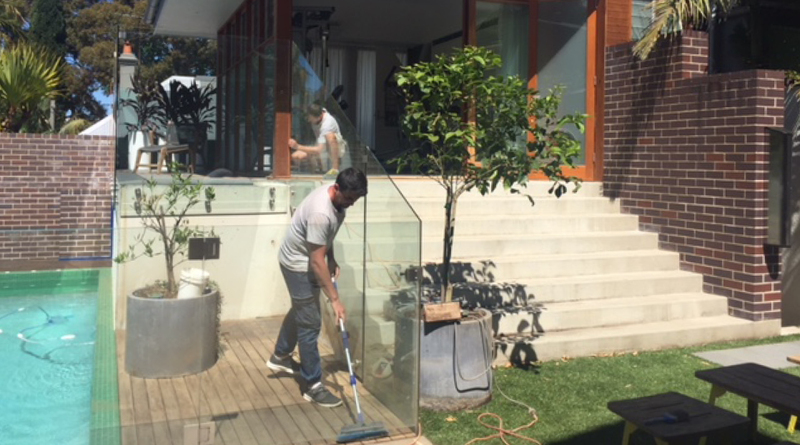 The Colour Palette worked with the client of this beautiful home in Rozelle, Sydney to complete the outdoor finishes to the deck and furniture. As always we ensure all surfaces are well prepared. 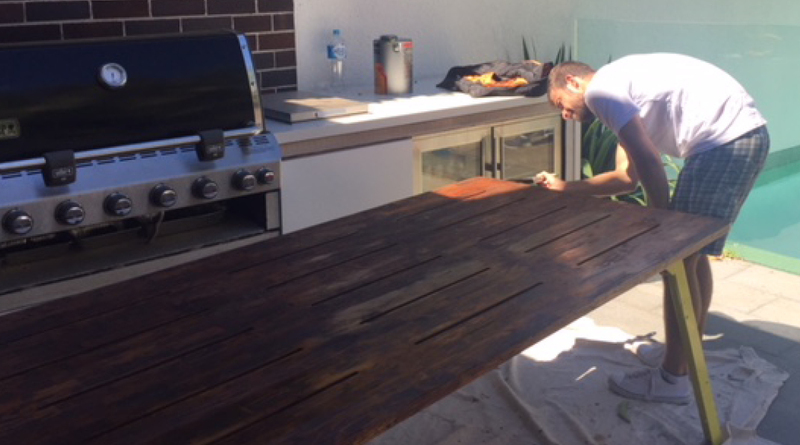 In this instance we sanded the surfaces before applying natural decking oil on the furniture and deck. Sikkens oil was applied to all the cabana woodwork. The project was completed in November, just in time for summer. With every project we advise our clients on maintenance to reduce wear and tear and to help our customers get the best value out of every paint job.